New York City is an amazing place to visit, as there’s simply so much to do here. Whether you enjoy sightseeing, shopping or even just relaxing there’s more than enough to do to keep each and every day exciting. A must for any tourist in this city is to travel to the top of the Empire State Building to view the city from above. The observatory deck offers unparalleled views of the city and it’s possible to see for miles around on a clear day. This building held the record for the tallest in the world between 1931 and 1970 and stands at 1,454 feet tall. Fans of the Star Wars franchise shouldn’t miss the Star Wars and the Power of Costume Exhibition at the Discovery Museum. This exhibit collects together so many costumes and relics from the older and newer movies. The most iconic items from the films are housed in this museum and visitors can see Leia’s bikini, C-3PO’s suit and even Darth Vader’s helmet. The Rockefeller Center has been the subject of many pop culture shows, including the comedy 30 Rock. Visitors can check out the history and original vision for the building, which was envisioned by the millionaire John D. Rockefeller Jr. His finance and construction of this center was one of the largest privately funded building projects of the 1900s and it has certainly left its mark on the city. Central Park is one of the most iconic areas in the world, as this park is an unlikely patch of greenery among a city of skyscrapers. Visitors to New York can take in this stretch of land however they wish, whether they prefer to walk or bike. These guided tours show tourists the structures within the park, the areas in which famous scenes have taken place and even a few secrets about the area. New York boasts some of the most interesting and largest museums in the country, which allows visitors to select from a number of categories. The Guggenheim Museum is a great place for art and architecture lovers to visit as its façade and collections within will keep any visitor interested. The Intrepid Sea-Air-Space Museum is kid friendly and filled with exhibits that grownups will enjoy too. Space shuttles and planes are all on show within this exhibition, which will awe and inspire visitors of all ages. At the end of a long day of sightseeing it’s time to sample some of the best cuisine that New York has to offer. Few places are as recognisable as the Planet Hollywood restaurant on Times Square and this is an excellent place to drop in for lunch or dinner. This restaurant is decorated with movie and television props galore, with great food thrown in too. 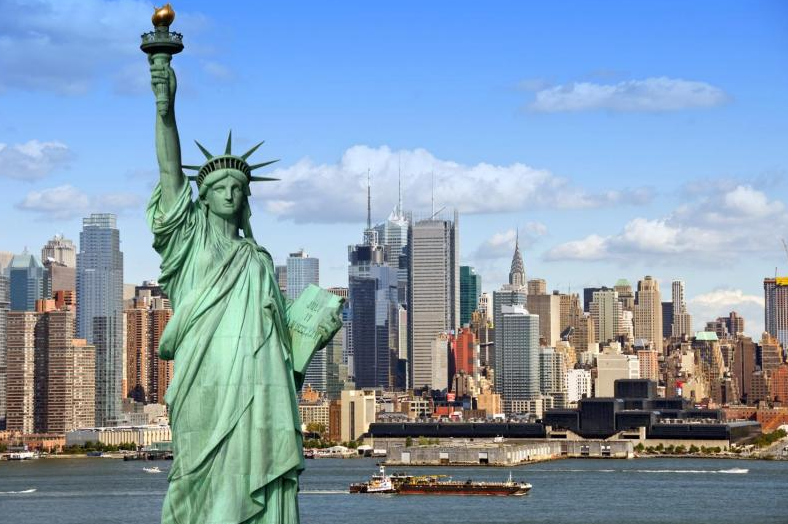 Visitors to New York can see all of these sights and even have a meal with our FreeStyle Pass. This includes transport around the city and admission into three attractions of your choice, with a number of choices on where to eat after a tour.